The Greater Coachella Valley Chamber of Commerce is supported through the generous investment of our member sponsors. The City of Indio embraces its diversity and provides outstanding municipal services to enhance the quality of life for our residents, visitors and the business community. Home to the nationally acclaimed Arnold Palmer Classic Course at SilverRock Resort, La Quinta is a blend of beauty, charm, and opportunity. Explore Coachella’s rich heritage, including a walk through downtown that highlights the City’s unique cultural fabric. Coachella is a place where visitors are always welcome. 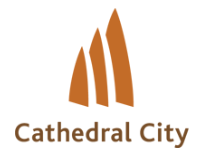 Year-round residents and seasonal visitors have discovered one of America’s “Most Livable” cities, Cathedral City. A place where local businesses thrive and development opportunities exist. 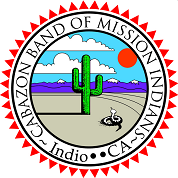 The Sovereign Nation of the Cabazon Band of Mission Indians continue to sustain their most honored cultural values; a tradition of unity, leadership and generosity. Located in the beautiful Palm Springs area, Fantasy Springs Resort Casino offers all you need for a fun-filled getaway or complete destination vacation. Whether your fantasy includes luxurious hotel rooms, exciting Vegas-style gambling options, fabulous dining, world-class entertainment, golf or poolside lounging, you’ll find it all here. Few places on earth capture your spirit like La Quinta Resort & Club. An original desert hideaway at the foot of the spectacular Santa Rosa Mountains, La Quinta Resort & Club has been the personal refuge for Hollywood luminaries and world travelers [and their pets] since 1926. 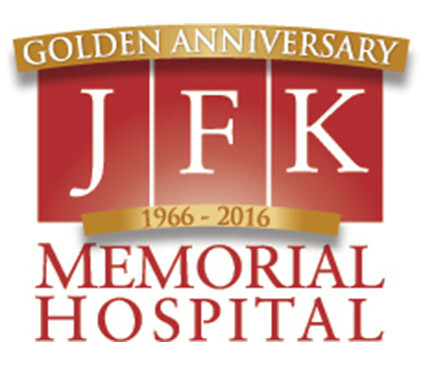 JFK Memorial Hospital is part of Tenet, California. Our acute care hospital provides medical and emergency care to residents in the Central/Eastern Coachella Valley. Founded in 1948, this 385-bed tertiary acute-care hospital includes an emergency department that is the Coachella Valley’s only designated trauma center. Costco is a membership warehouse club, dedicated to bringing their members the best possible prices on quality, brand-name merchandise. Since 1906, more families have chosen to come to us for their funeral and cremation needs than any other provider in Southern California. We provide a more personal type of attention, a more professional level of service, and a wider range of price options. At Desert Urgent Care, we’re helping local businesses stay profitable by providing prompt, responsive treatment in time of need and by minimizing lost workdays through aggressive case management. You can expect fast, friendly, and affordable medical care. Eisenhower Medical Center is dedicated to delivering exceptional health care to the Coachella Valley. Our most important honor is the satisfaction of our patients who are our mission and passion. At Burrtec we value the markets in which we serve and the unique needs of the customers, whether they are industrial, commercial, municipal jurisdictions or residential subscribers. With a mission to help people manage the risks of everyday life, recover from the unexpected and realize their dreams, Carmen Contreras and her team pride themselves on serving the community. Spotlight 29 Casino is the Coachella Valley’s Best Bet, featuring 1,600 of the hottest and most popular slots of any Casino in the Coachella Valley. 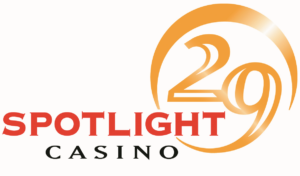 Spotlight 29 Casino also offers world-class table games, dining and entertainment. A full-service law firm with nearly 200 attorneys in nine offices across California and in Washington, D.C., Best Best & Krieger LLP delivers effective, timely and service-oriented solutions to complex legal issues facing public agencies, businesses and individuals. 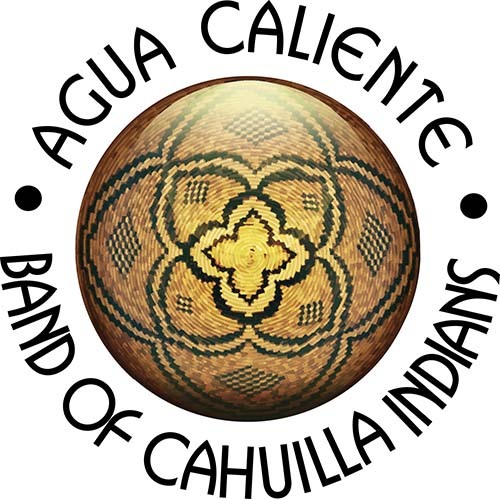 The Palm Springs area has been home to the Agua Caliente Band of Cahuilla Indians for generations. Through their investment in the valley and local businesses development, they are one of the area’s largest employers and contributors to the local economy. AT&T is bringing it all together. They deliver advanced mobile services, next-generation TV, high-speed internet and smart solutions for people and businesses. They continue to invest to be a global leader in the Technology, Media and Telecommunications industry. The EVC cultivates partnerships for the greater good. Linking private investment with public resources, we bolster and develop local communities. We leverage relationships, provide expert counsel, and deliver support through every step of relocation, retention and expansion. Our desire is to give you more than a great meal, but a “Big Rock Experience” that will hang in your memory hall of fame for years to come. Every dish on our menu has been hand-crafted and designed by our Chef to reflect the same kind of artistry that went into the timeless music you see honored on our walls. Jessup has been in business for over 70 years spanning three generations as a family-owned and operated dealership. They serve the cities of Cathedral City City, Indio, Palm Desert, Palm Springs, CA Quinta, Banning and the surrounding communities. They typically keep around 200 combined new and used vehicles in inventory to ensure you have adequate selection. Supervisor V. Manuel Perez is a member of the Riverside County Board of Supervisors, representing the County’s Fourth District. The Fourth Supervisorial District covers the eastern two-thirds of Riverside County, stretching from Palm Springs and Desert Hot Springs, south to the Salton Sea and east to Blythe and the Colorado River. 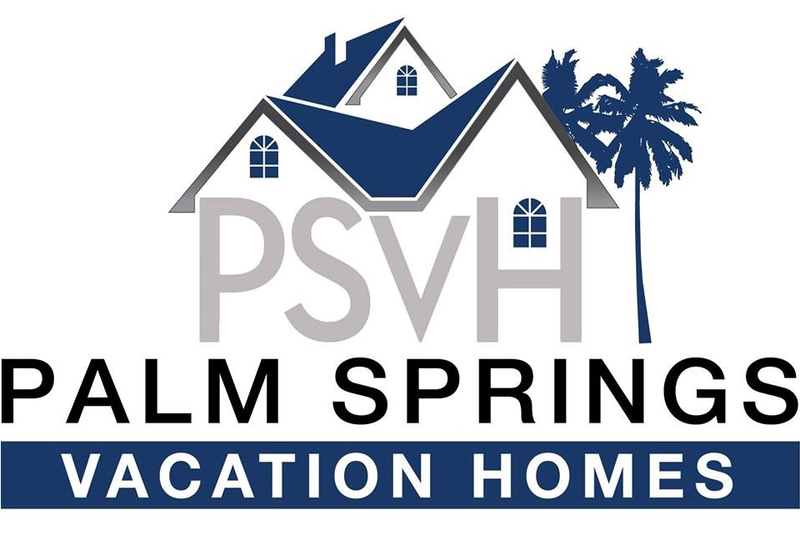 Palm Springs Vacation Homes is the newest and most premiere vacation home rental agency in the Coachella Valley. They provide the best service available to all guests who rent one of their privately owned homes while developing a true partnership with all the homeowners in their portfolio. 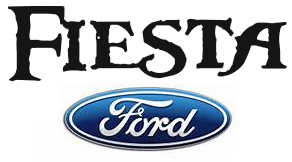 Helping you find your next car is only the beginning of the Fiesta Ford Inc. experience. Their team of financing experts will help you drive home that car you’ve been eyeing on your terms. They also help you maintain your vehicle with a state-of-the-art auto repair center, staffed with highly trained technicians and equipped with the latest Ford parts. Palm Springs Motors is the Go-To Spot for Palm Desert, Palm Springs and Hemet Drivers Seeking a New or Used Vehicle. They have a huge selection of new Ford, Lincoln, and Mazda vehicles, as well as a Used Car Mega Store. Desert Insurance Solutions provides custom insurance solutions based on decades of experience, independent access to top carriers and a connection to every client. They serve clients all over the country, in Canada and the UK. Wherever you call home, they are your local expert, trusted friend. Augustine Casino is grateful to be the local’s choice casino for 14 years. They strive to offer unforgettable experiences and the very best in guest service. They are humbled to be your choice for year-round fun and entertainment for miles in any direction and will continue to work hard to be a great neighbor. 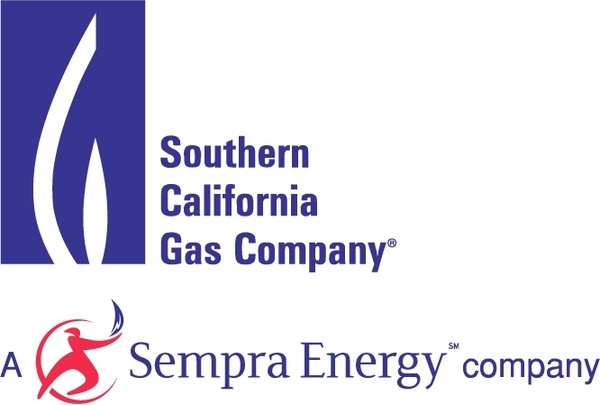 As the nation’s largest natural gas distribution utility, the Southern California Gas Company delivers clean, safe and reliable energy to 21.6 million consumers through 5.9 million meters in more than 500 communities. CB&T proudly offers a level of experience, flexibility, and support you won’t find at any other bank. Individuals, small businesses, and large corporations throughout the state rely on them for guidance, collaborative spirit, and custom financial options to help you achieve your dreams, goals, and objectives. Modern Woodmen exists to improve quality of life for our members and the communities where they live, work and play. We do this through financial guidance and social, educational and volunteer activities.